BirdCagePortal.com - Pet Bird Supplies, Parrot Supplies, Cages & Bird Products - GFCAMD - Central American Blend II - 64 oz. GFCAMD - Central American Blend II - 64 oz. 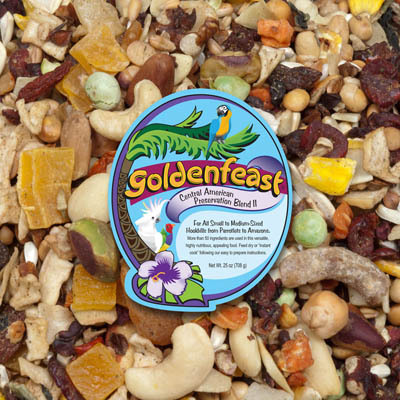 Goldenfeast Central American Blend II - 64 oz.